From the author of The Orphan Master's Son comes this excellent collection of short stories. Some of these are similarly set in North (and South) Korea, while the majority probe the lives of Americans. 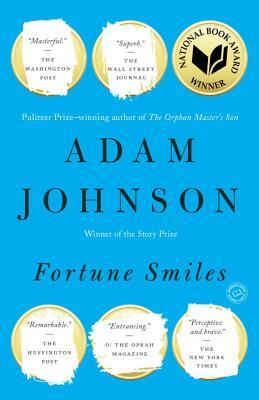 Dark, funny, inventive, and unflinching, Adam Johnson's stories are masterfully written and deeply human. Fans of Geogre Saunders, take notice.